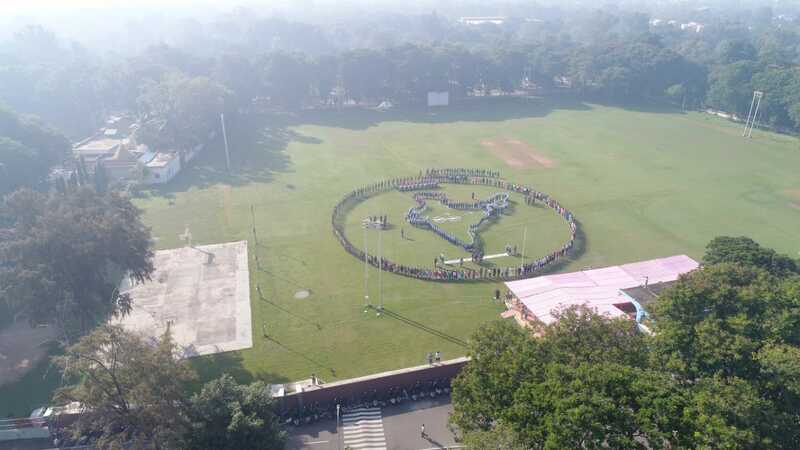 The whole nation will mark the 150th birth anniversary of Mahatma Gandhi on 2nd october this year. Prime Minister Narendra Modi also announce Swachhata Hi Seva Movement to mark the day as the Swachh Bharat mission also completes four years on same day. 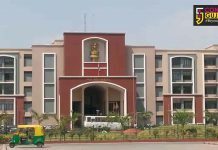 After the announcement of Swachhata Hi Seva Movement by the Prime Minister various government and semi government offices follows the same and involve in cleanliness drives. 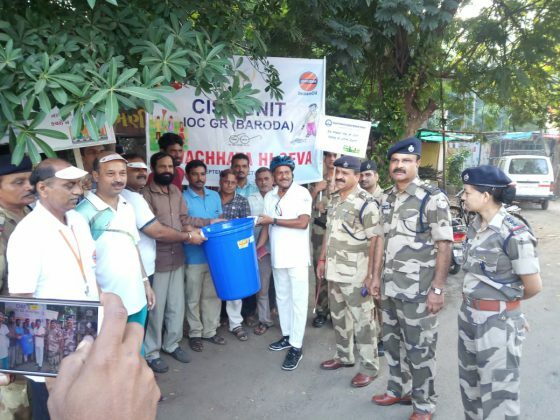 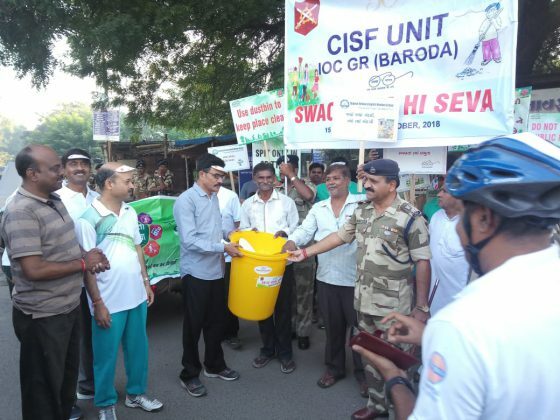 Different awareness programmes are also run by them to spread the message in people about observe cleanliness. 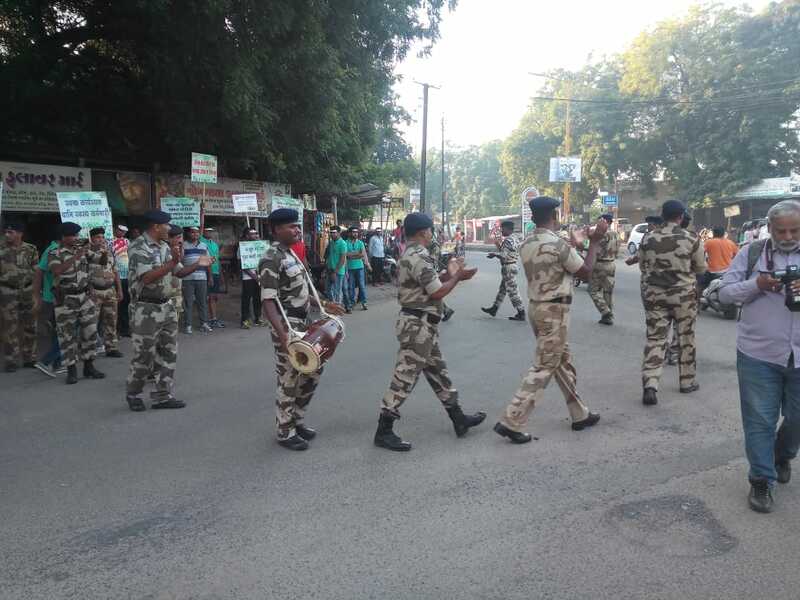 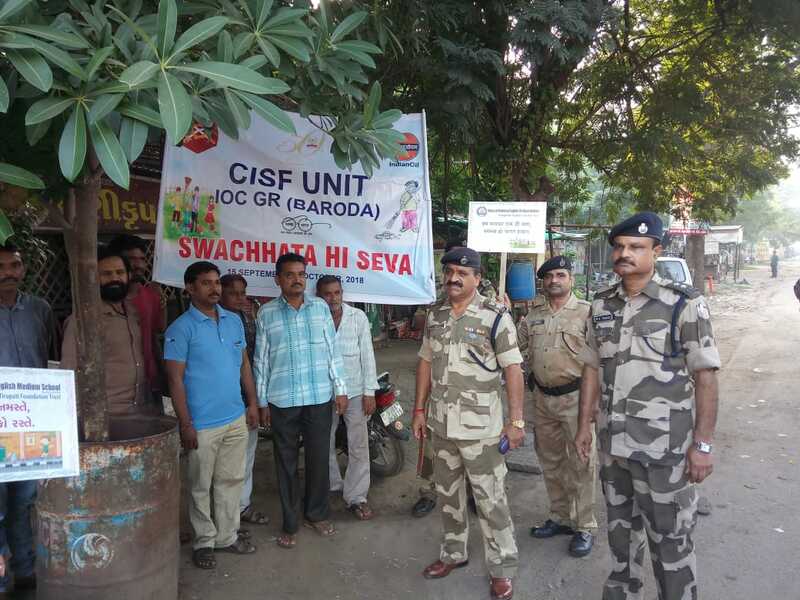 A similar programme was organised in the CISF unit at Gujarat Refinery in Vadodara on the occasion of Swachhta hi sewa movement. 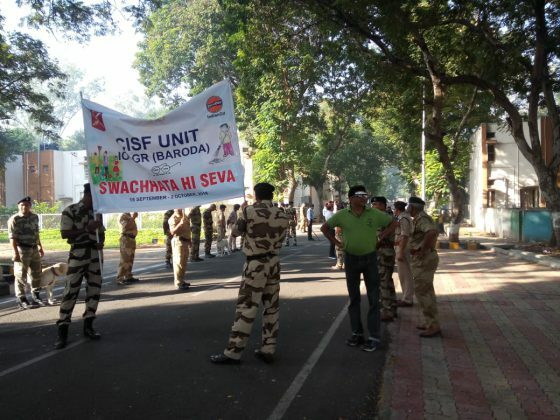 A human chain in shape of India was created by CISF and IOCL employees to spread the message. 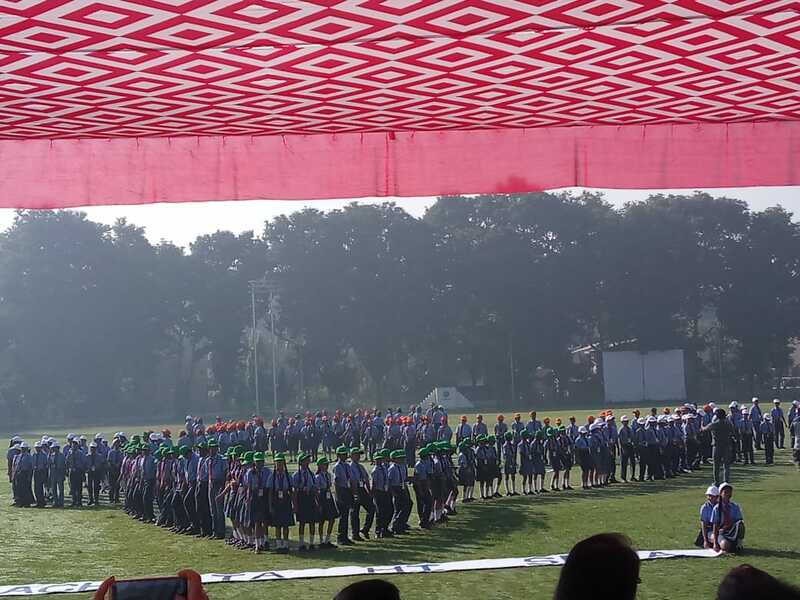 They also present a skit on the theme where Commandant VK Kakkar, ED IOCL Baroda Sudhir kumar along with the family members remain present at the programme.